The AeroBurner HL irons provide you with the best of performance, incredible forgiveness with explosive distance. These game enhancing irons will improve your iron play, making you hit more greens and lower your scores. 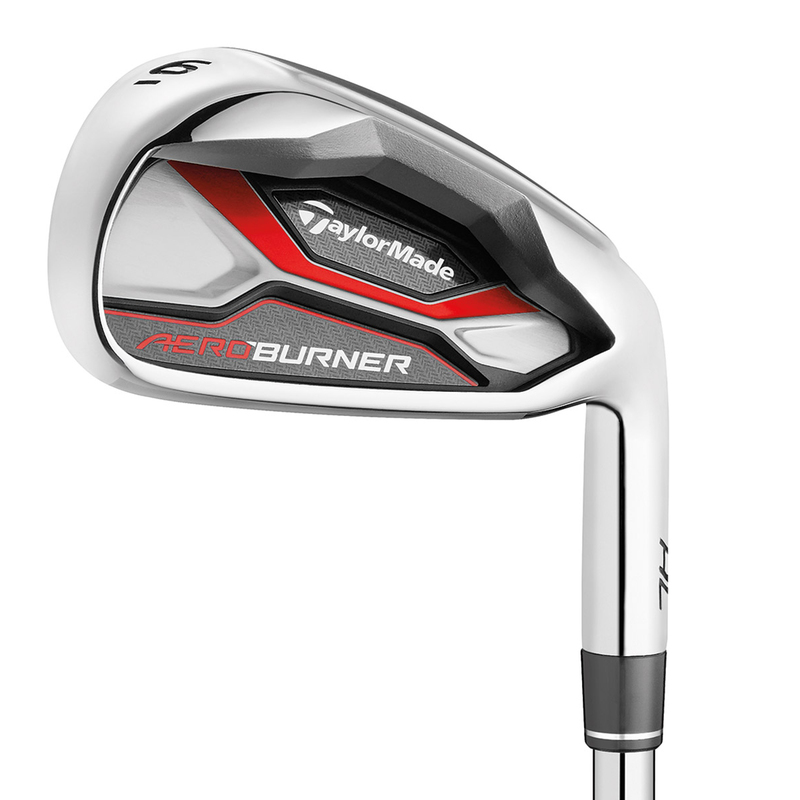 The main outstanding feature of the irons are the wide soles and larger head shapes, TaylorMade designed the iron set to inspire confidence to high to mid handicapper golfers, this design with higher lofts provide more forgiveness and playability. 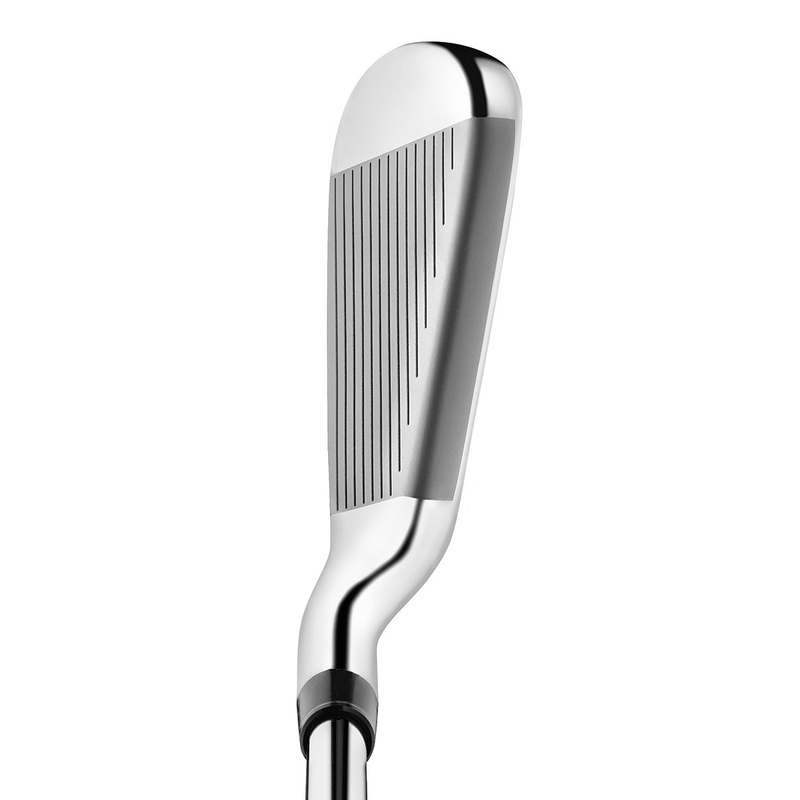 The fast thin face and low centre of gravity placement in the irons creates explosive distances. Then TaylorMade fine tuned the set with a slight draw bias to promote higher ball flight and solid straight shots to your target. 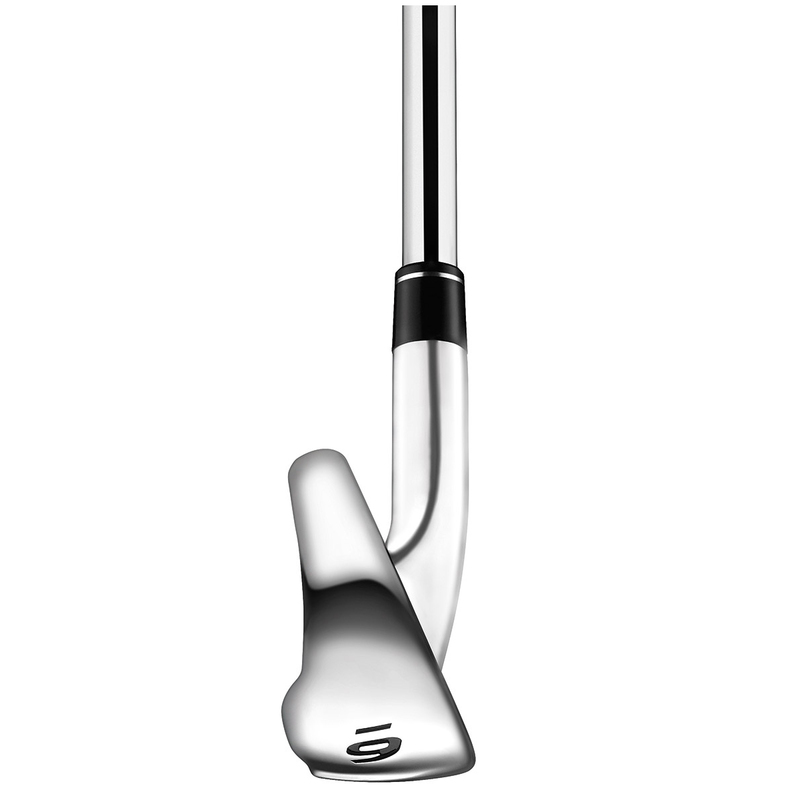 The irons have a high polished finish which give the irons a fantastic look from all angles. Exceptional distance is now available to all golfers with the fantastic easy to play Aeroburner HL irons which inspire confidence to all golfers.